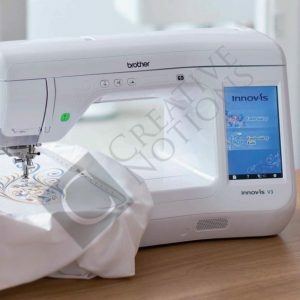 If you’ve been thinking about adding an embroidery-only machine to your existing sewing machine, you should consider the Brother Innov-is NV800E embroidery machine. 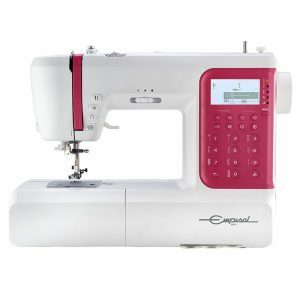 It gives you a large embroidery area and a wide inner-arm space for large projects. 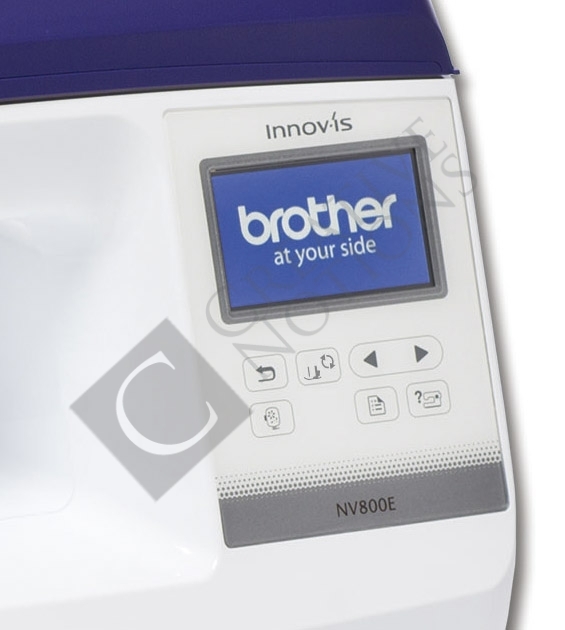 The Innov-is NV800E is also super-fast and you’ll enjoy a full-colour touch screen. 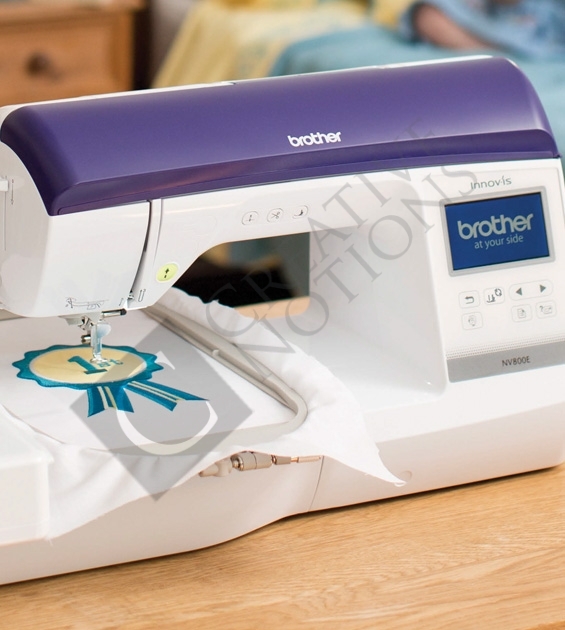 The Brother Innov-Is NV800E embroidery machine is a computerised home embroidery machine with a large embroidery area, 138 built in patterns and 11 fonts. 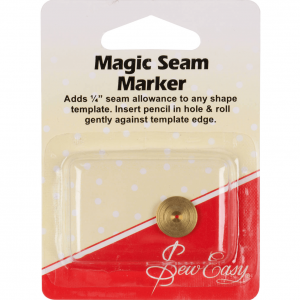 It’s suitable for all levels of sewers from beginners to experienced users. 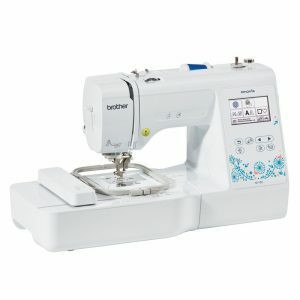 Add a full-featured embroidery-only machine to your existing sewing machine and tackle large projects in a short time. 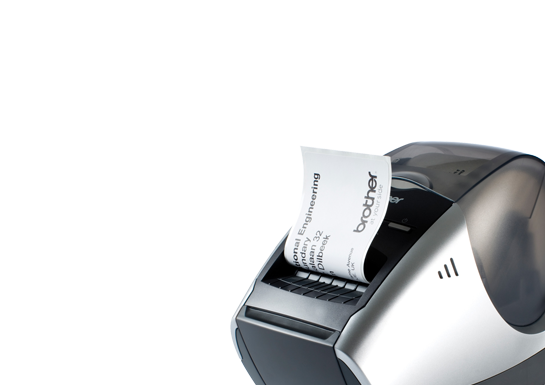 Manage all the functions on the full-colour touch screen display and the touch sensor keypad. 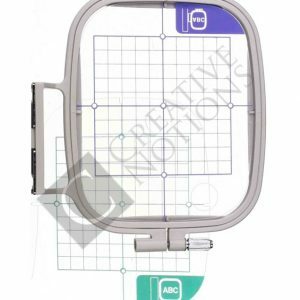 Editing features include layout, combine patterns, pattern rotation, size, mirror imaging and more. 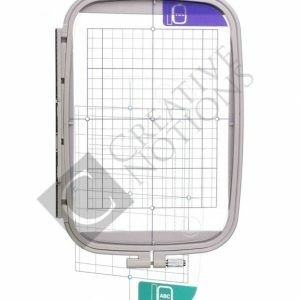 Preview your designs in full colour with zoom view to see every detail of the design. 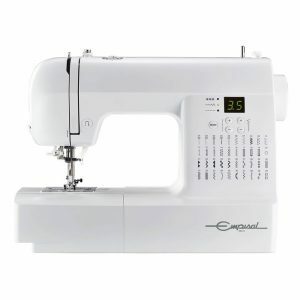 Select from 18 built-in languages. 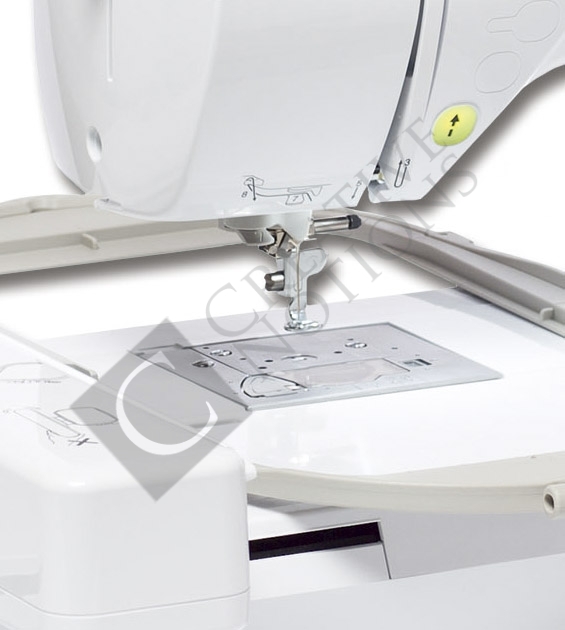 Large 160mm x 260mm embroidery area gives you the space for large intricate designs. 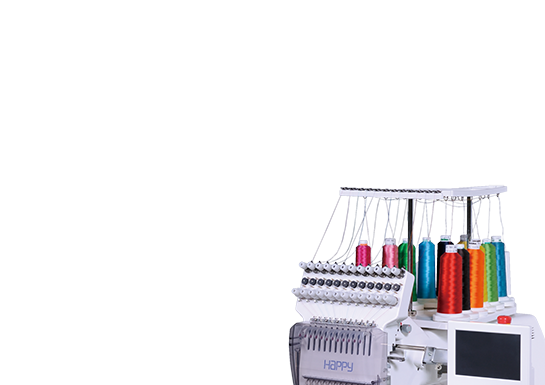 850 stitches per minute embroidery speed for fast and accurate embroidery. 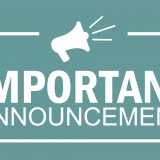 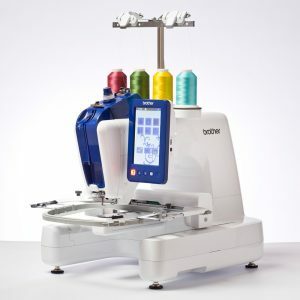 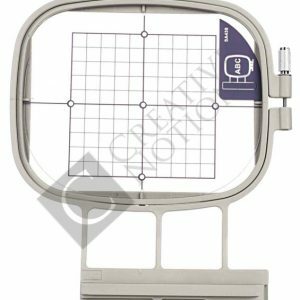 Select the required frame size and the Brother Innov-is NV800E embroidery machine will highlight only the available patterns that will fit the selected frame. 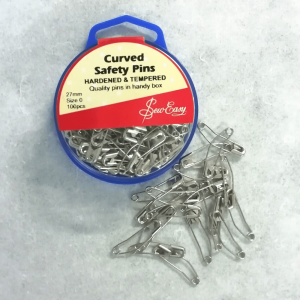 Upper and lower thread sensors that warn when thread is broken or has run out. 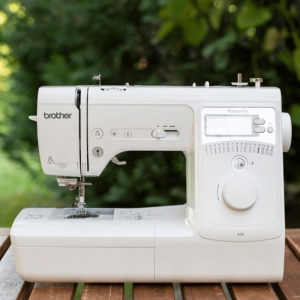 You can customise your projects too with different styles of lettering; however your design options do not stop there! 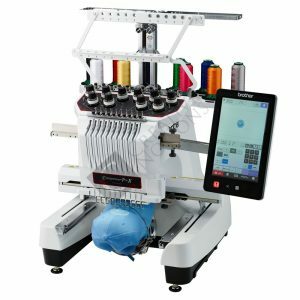 The Brother Innov-Is NV800E embroidery machine is compatible with Brother’s optional embroidery card library that contains many different design themes. 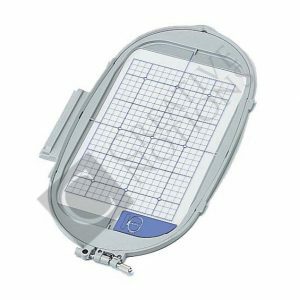 The on-screen design editing on the colour touch screen includes layout, combining patterns, pattern rotation, size, mirror imaging and more which offer plenty of flexibility when editing embroidery designs. 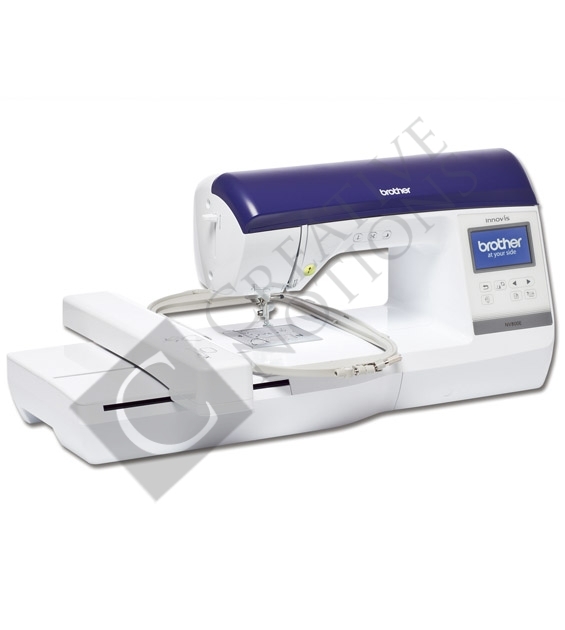 Automatic thread cutter which trims upper and lower thread at the end of a stitch. 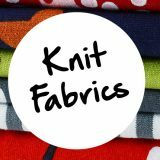 Add colour and style to everyday items and explore your inner artist! 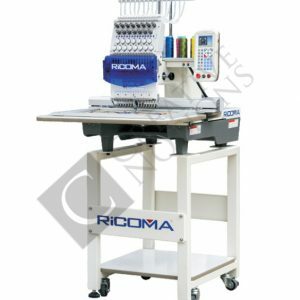 This video is a compilation of various NV-series machines, which includes the NV800e embroidery machine.